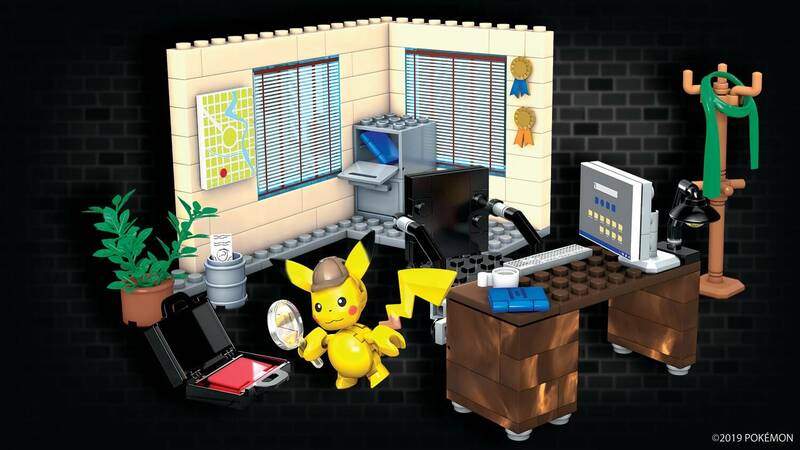 Get on the case when you build and investigate Harry Goodman’s office from the film Pokémon Detective Pikachu! 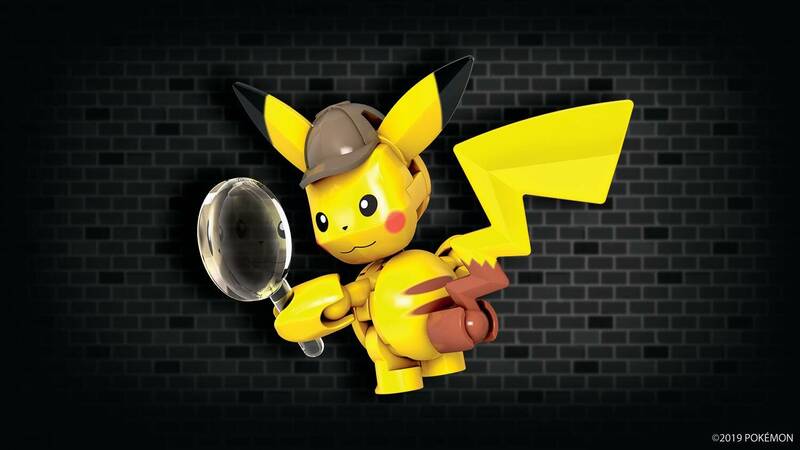 Get on the case with Detective Pikachu! Build your favorite private eye to begin your search for clues. Next, build his office and solve mysteries as you investigate leads on the computer. 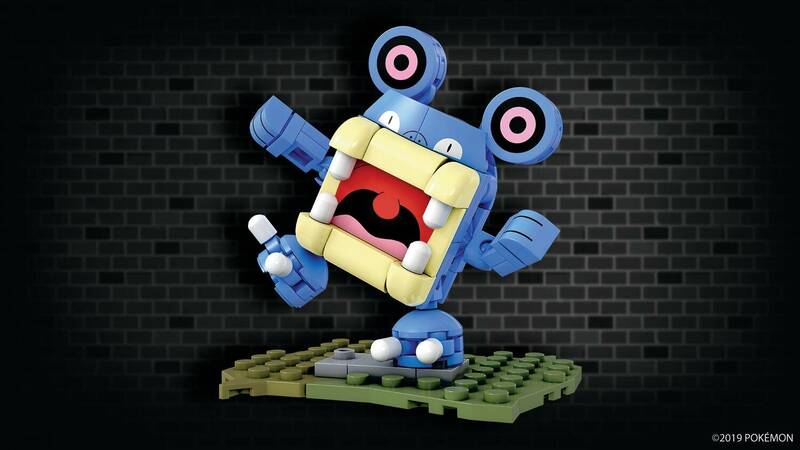 Pick up the trail and get on a roll behind the desk on Pikachu’s buildable char. This 177-piece set is everything you need to crack the case! 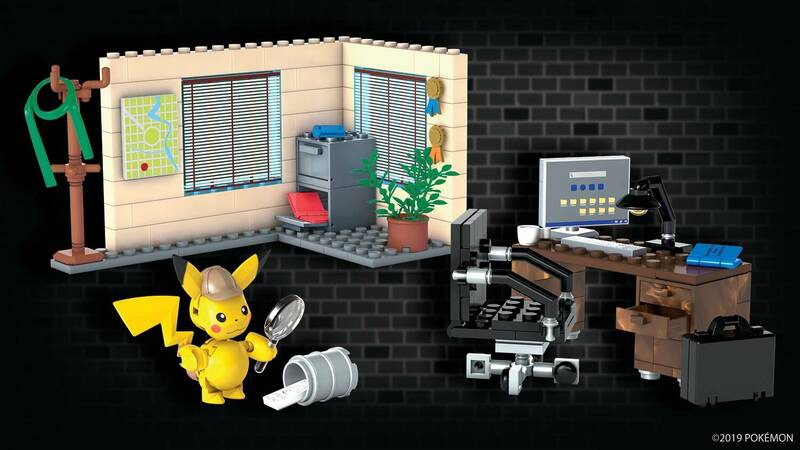 Combine with other Pokémon Detective Pikachu movie sets and Build Beyond™! Buildable Detective desk, rolling chair, computer and décor! 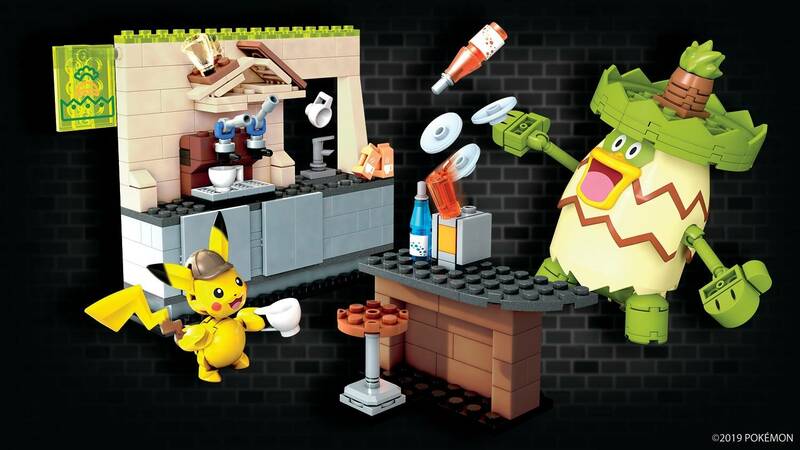 Look for other Pokémon Detective Pikachu construction sets from Mega Construx™!